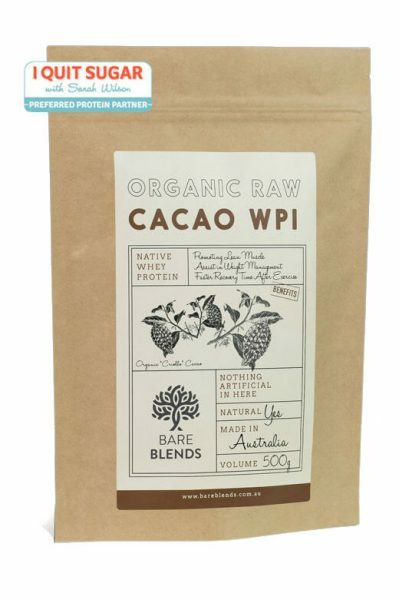 Bare Blends Organic Raw Cacao Whey Protein Isolate is the perfect high-protein, rejuvenating drink. 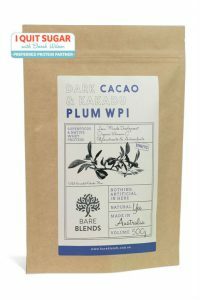 Loaded with antioxidants found only in organic raw cacao, this blend is perfect for lean muscle development and weight management. Ideal for post exercise due to its fast absorption rate; a great enhancer for fast recovery in between training sessions. Use in your morning smoothie, add it to raw treats, or as an afternoon pick me up with almond milk. YUM! 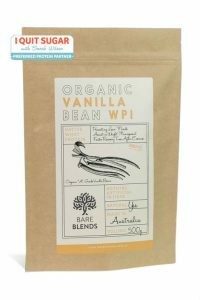 INGREDIENTS: native whey protein isolate, organic raw cacao, organic vanilla bean, organic stevia extract, non-GMO soy lecithin (0.1% for mixing).